Anyone who’s spent any time in a warehouse will tell you that replenishing stock isn’t as easy as it looks. To the untrained eye, it might seem as though it’s as simple as moving stock from one place to another. But the truth is, if you replenish stock without a clearly-defined system in place, you run the risk of compromising order lines, disrupting your supply chain and, ultimately, letting down your customers. Indigo WMS features a replenishment optimisation process to guarantee that stock is only ever moved from the most suitable location. How does it work? It’s simple – our system allows you to define a detailed profile for every item in your warehouse, which includes strict replenishment rules. With these rules in place, you can rest assured that your stock will be moved from the bulk location to the pick location without ever compromising your order lines. This system is particularly useful in high volume facilities where the need to optimise pick face replenishment is particularly important. Indigo WMS lets you adopt whichever replenishment strategy works for you. You can even automate the generation of replenishment tasks based on current and pending demand using the wave generation process. 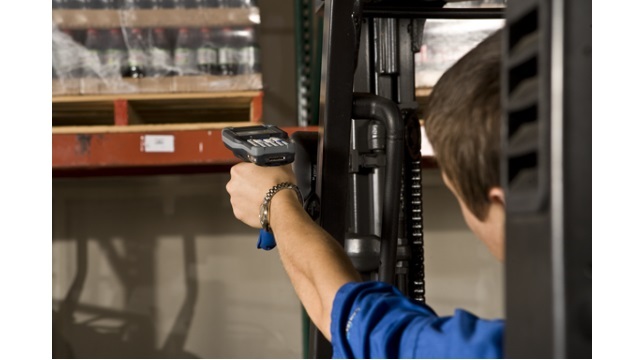 On top of this, our replenishment processor allows a typical minimum trigger level for the creation of a replenishment, so you’ll never miss out on a sale due to empty shelves. As a last resort for those unplanned eventualities like unaccounted damages in the pick face your staff can still initiate the replenishment process themselves.